What Would God Tweet? (Project 365, Day 139). 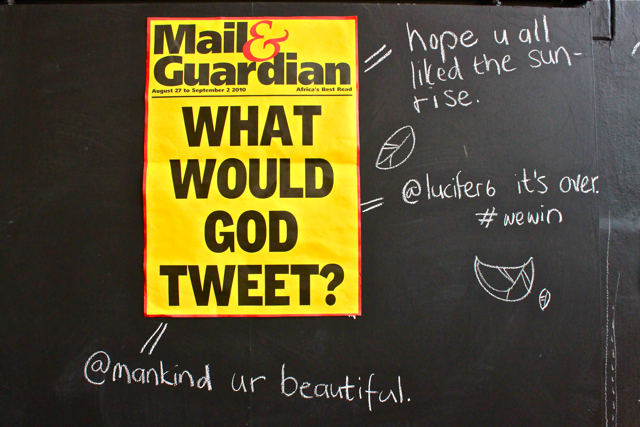 Tags: 3rd Place : @mankind : God Tweets : Tweeting : Twitter : What Would God Tweet?